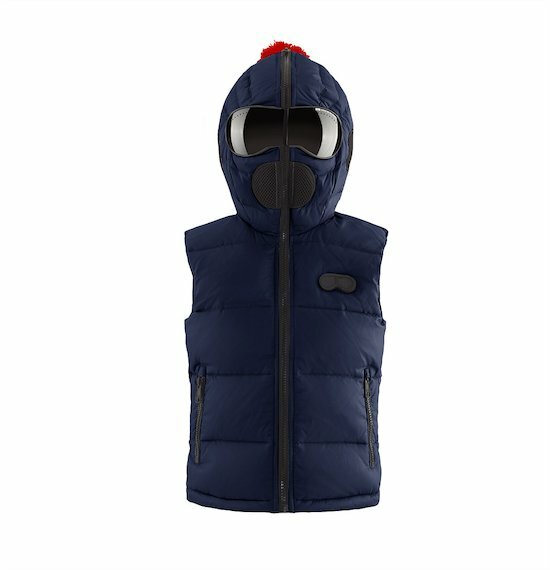 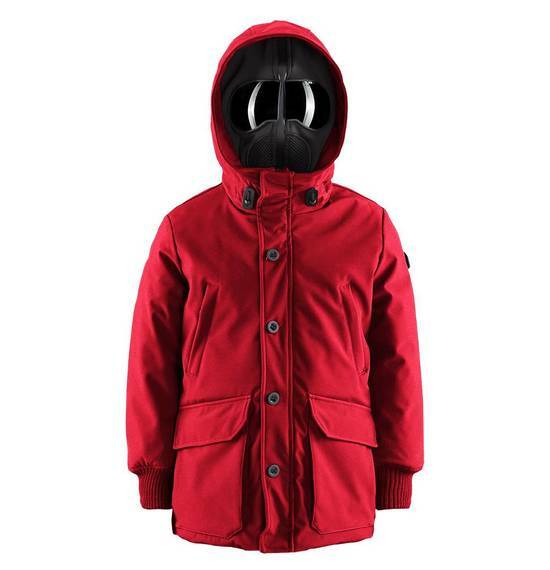 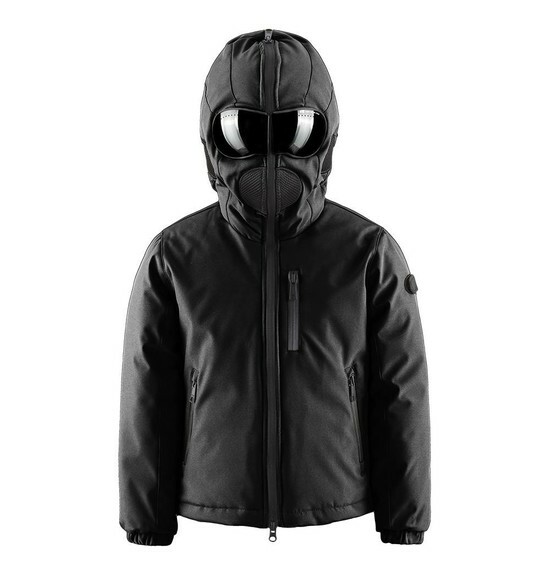 For young riders always on the move, this kids collection of jackets and down jackets with incorporated glasses into the hood. 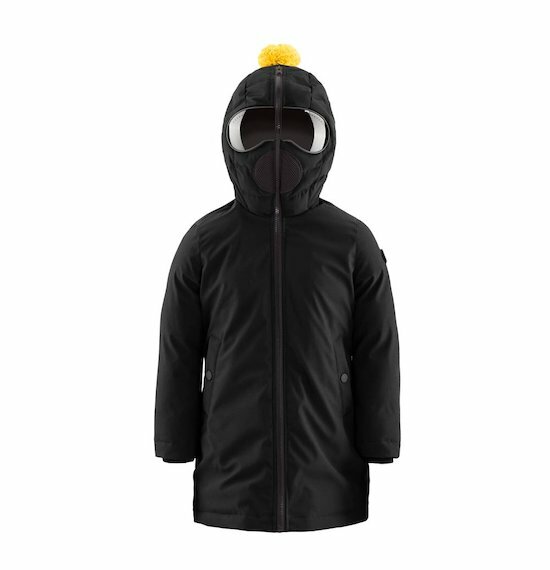 AI Riders kids collection jackets are lively and happy like your kids, warm and confortable like you want. 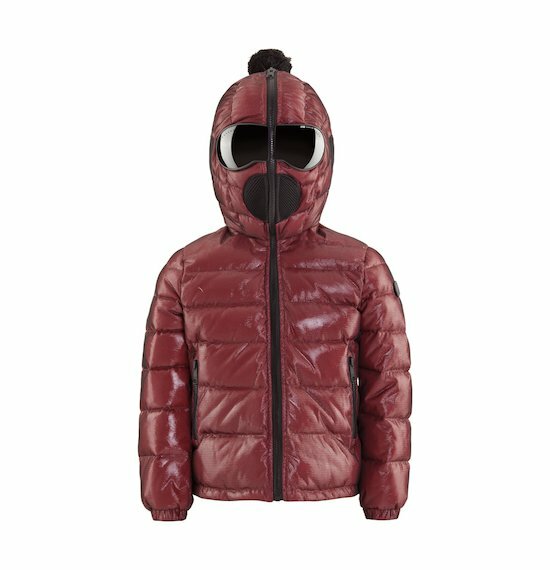 Every item of clothing it is realized with innovative and high quality fabrics which protect your child from low winter temperatures, from wind and rain. 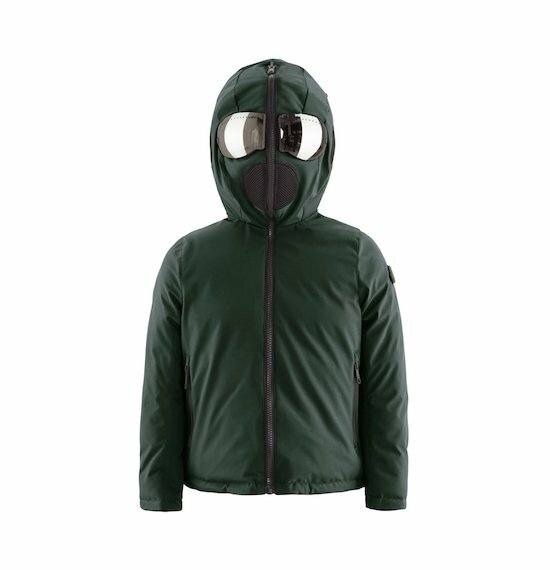 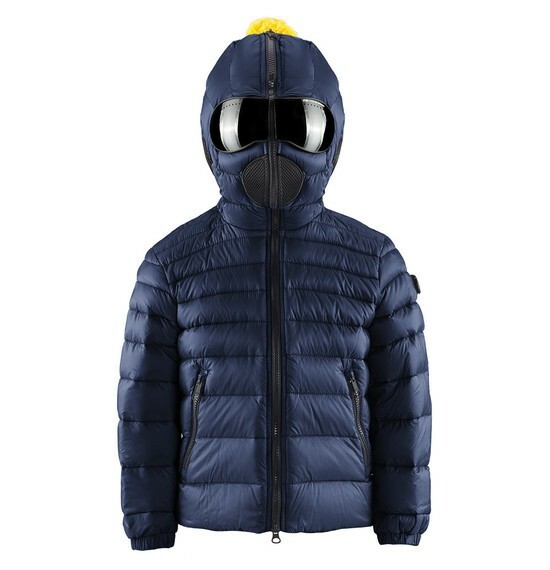 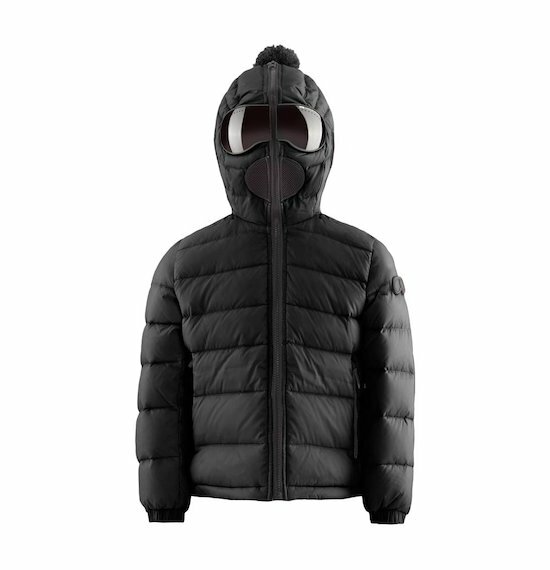 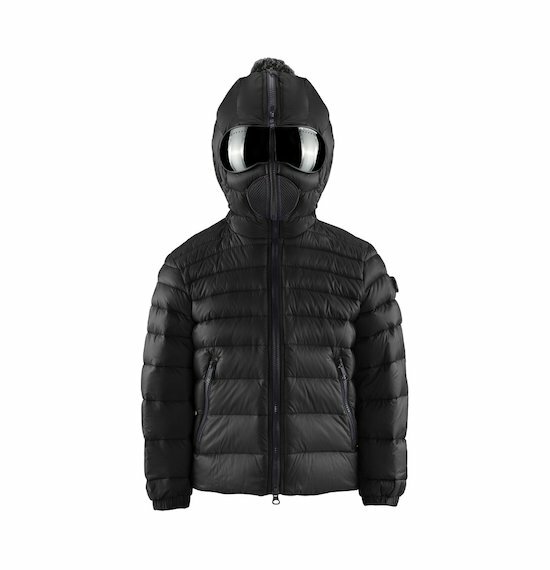 The special hood with incorporated mask protected by two patents and it offers a complete covering. 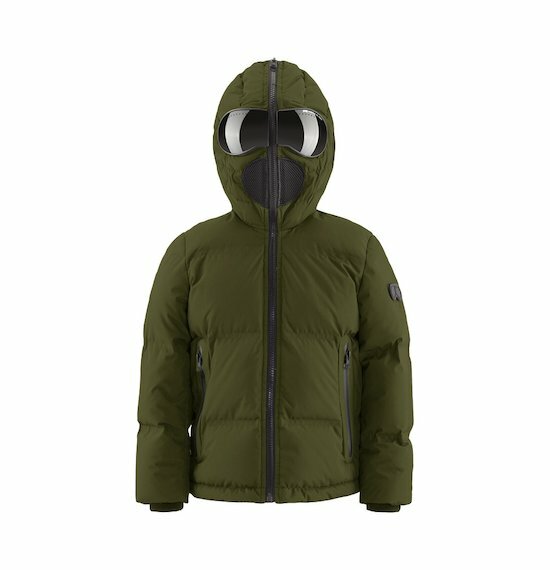 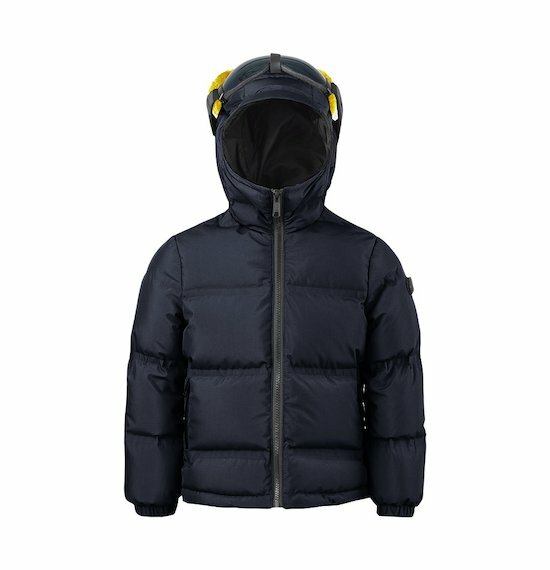 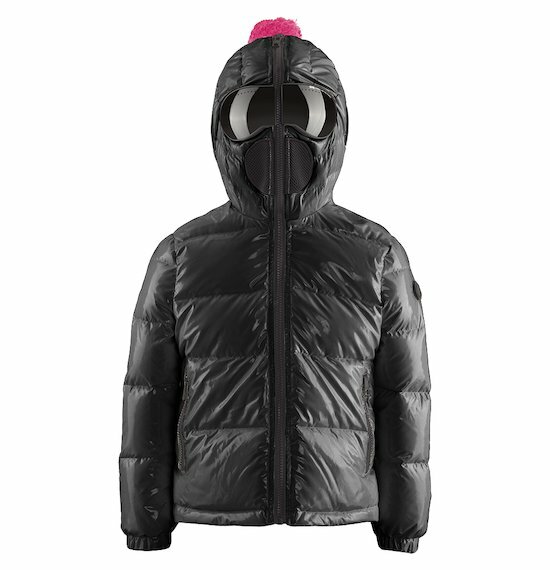 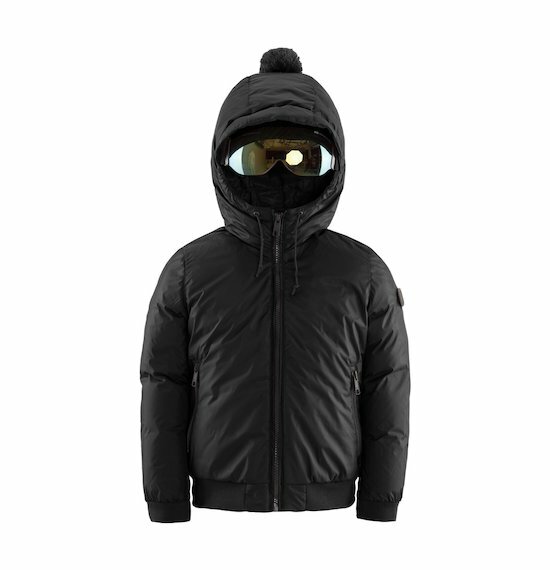 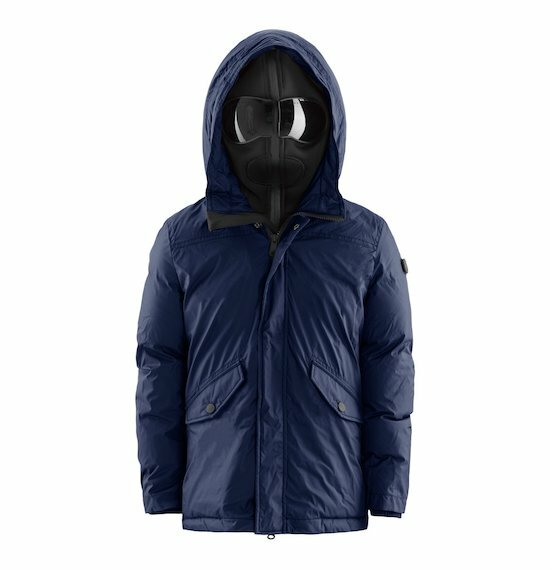 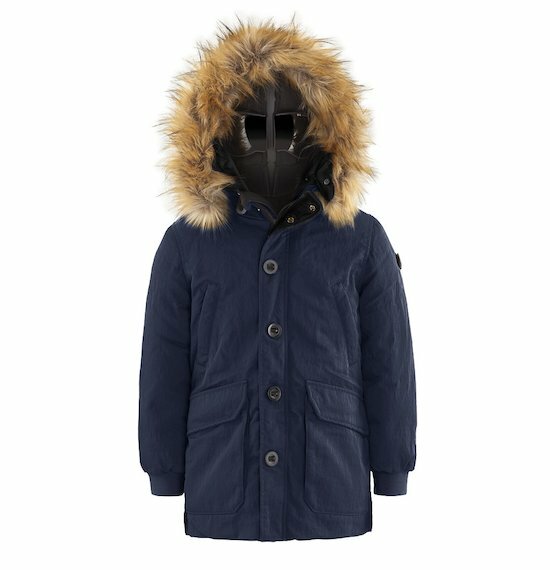 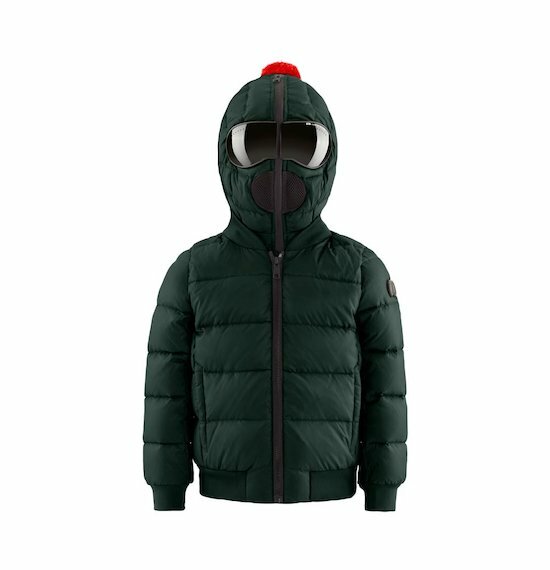 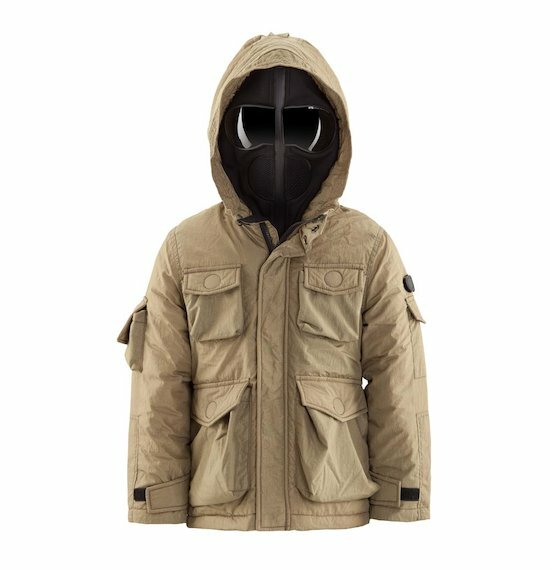 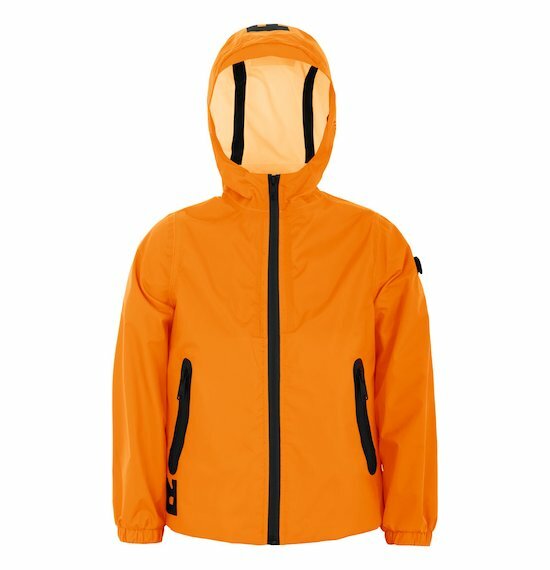 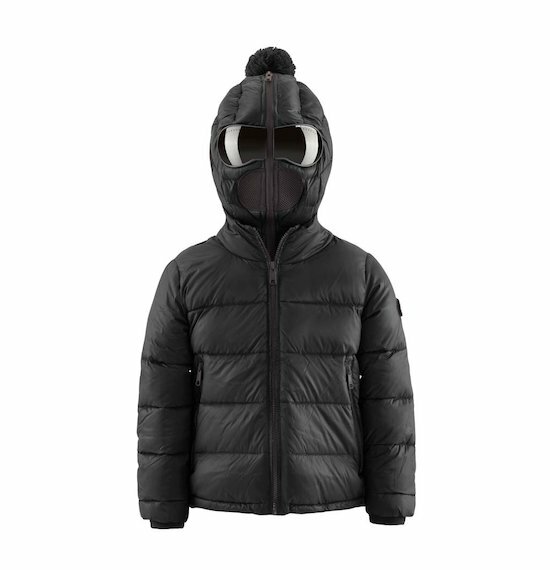 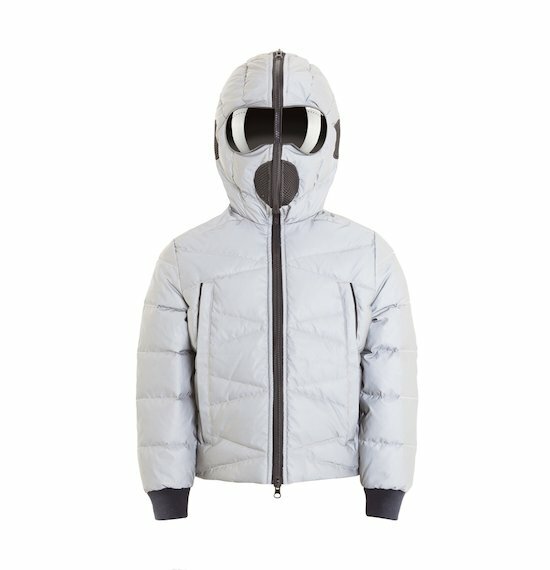 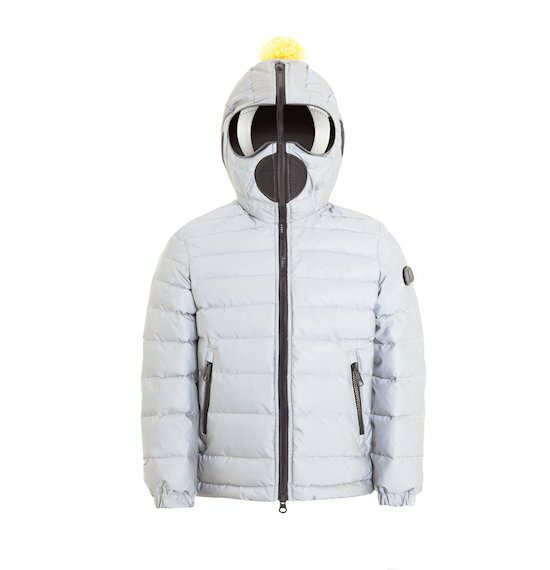 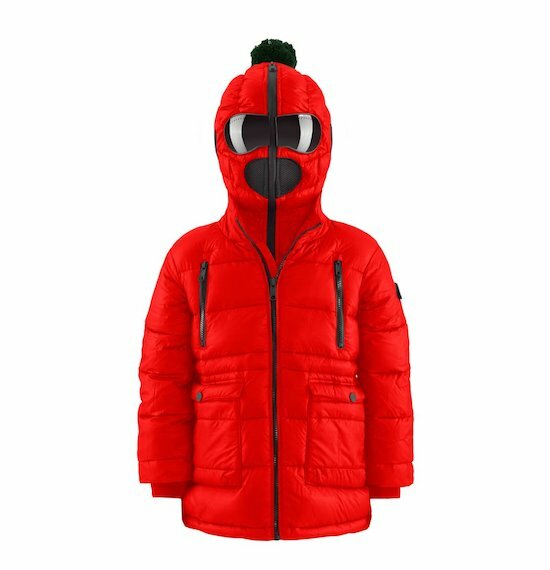 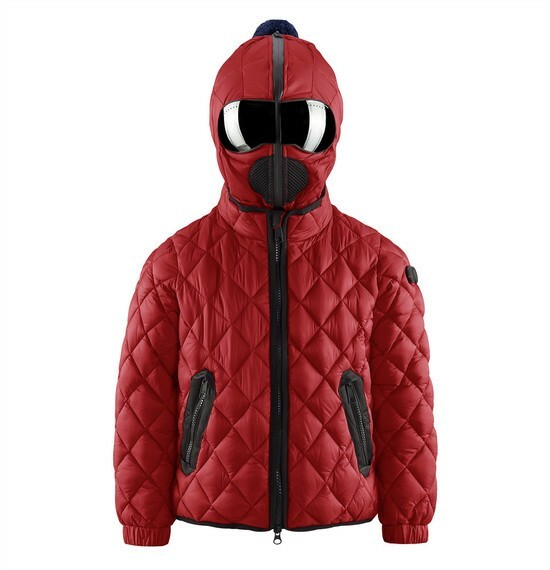 Real down jackets, boy's jackets with incorporated glasses, bomber for boys and girls, jackets sewn for small explorers who are desirous of knowing. 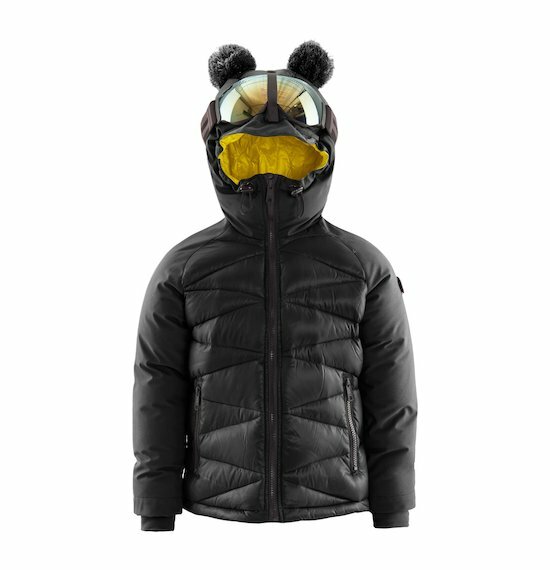 Every item of clothing is designed to follow your child during his first adventures. 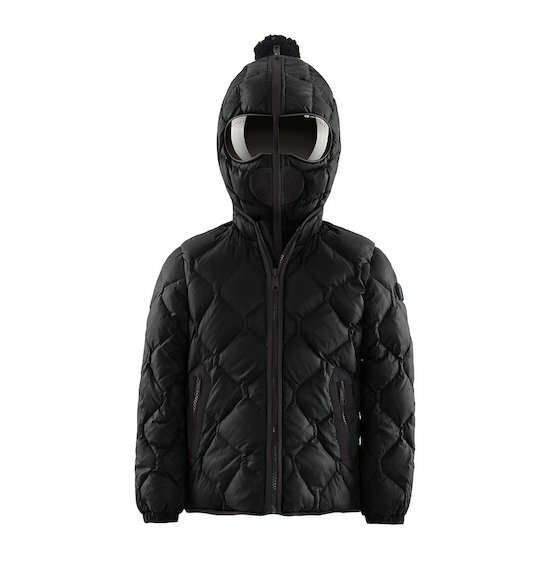 Discover the new collection Ai Riders Kids.